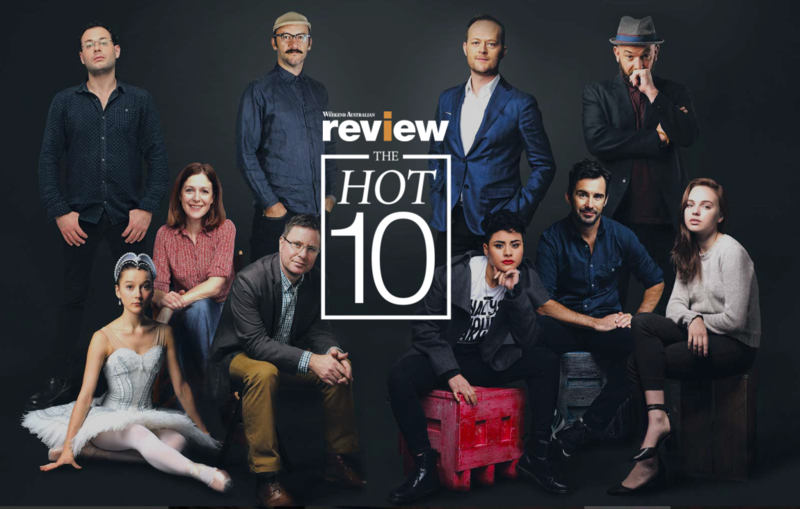 The Weekend Australian Review’s Hot 10 – the artistic tastemakers of the future. Get ready to Feel The Earth Move! Beautiful: The Carole King Musical announced to open at Sydney Lyric Theatre in September 2017!